Spread across 300 acres of land, this marvelous development offers luxury residential plots, private villas, row houses and apartments. This is a large-scale development offering maximum comfort and luxury to the residents. Embassy Springs is the perfect place for those who aspire to build their dream home along with the customization that they need. 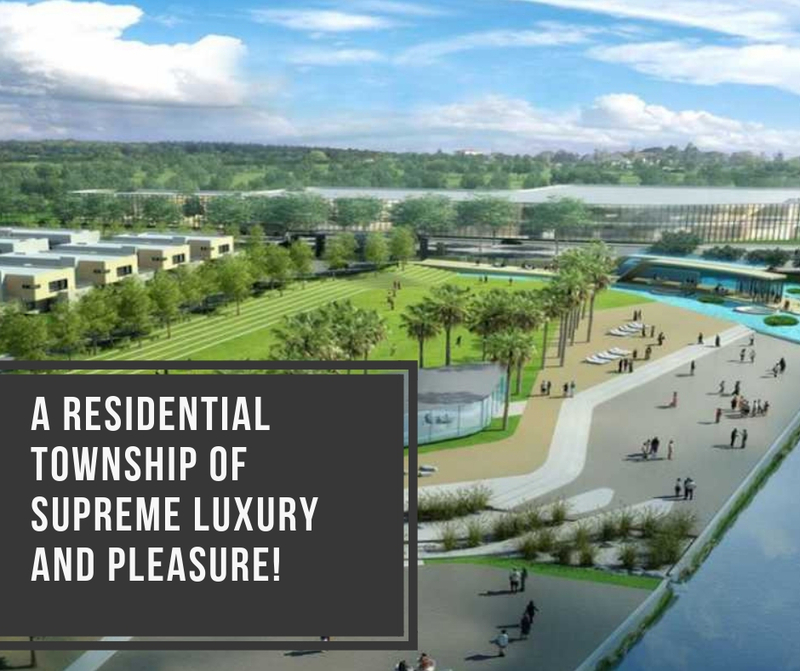 The large portion of land area within the complex is used for greenery, landscaping, water bodies and several social and infrastructural amenities. The area of the plots ranges between 2125 sq. ft. to 5400 sq. ft. There is an ample space between each site of the villa to ensure the privacy of the residents. 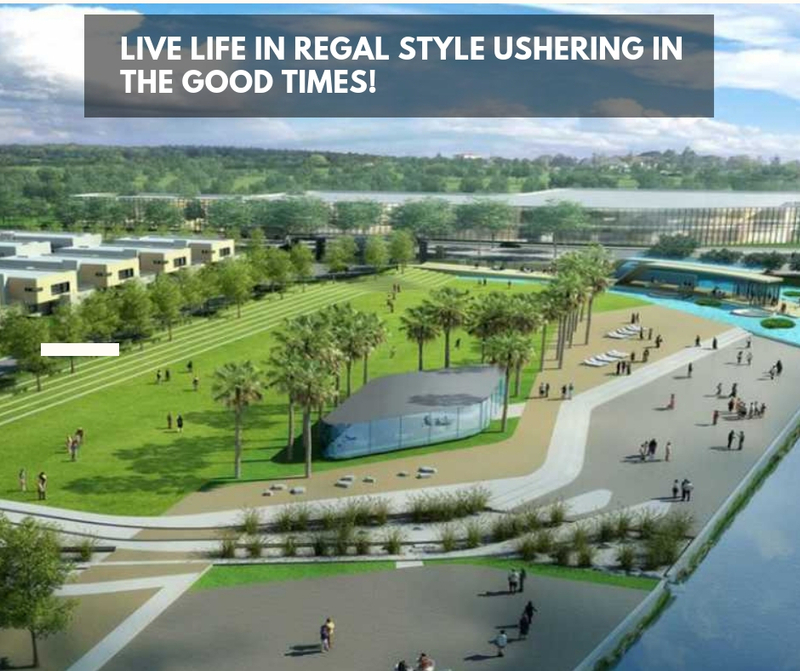 The township will offer more than 3000 apartments with high-class fittings and stylish fixtures. The plots are designed carefully to construct houses of significant size. 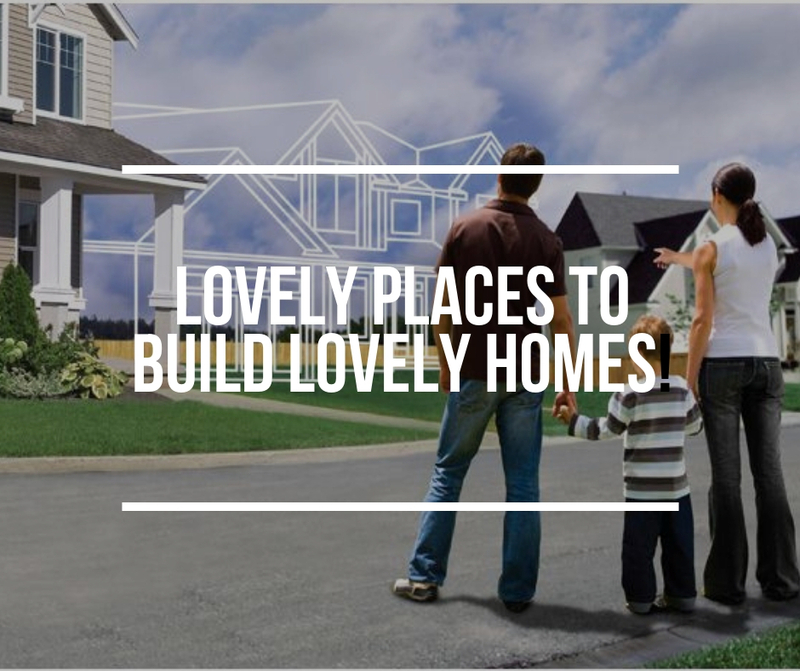 The development is conceptualized and designed to ensure that the space surrounding the home is as beautiful as the home. There are lush green parks that will let you to immerse yourself in nature. Embassy Springs Bangalore is a large-scale development that offers large-scale luxury and comfort all the way with residential spaces that contain modern furnishings and fittings, well-designed rooms and so much more. The external amenities include a clubhouse of a breath-taking 15,000 sq. ft., swimming pool that’s really big, multiple water bodies, sports facilities for indoor/outdoor games that you love and play-zone for your kids, open space of 45 acres that contains 100+ trees, a spa, and a multipurpose hall. You will also find the power back up, good security and rainwater harvesting. 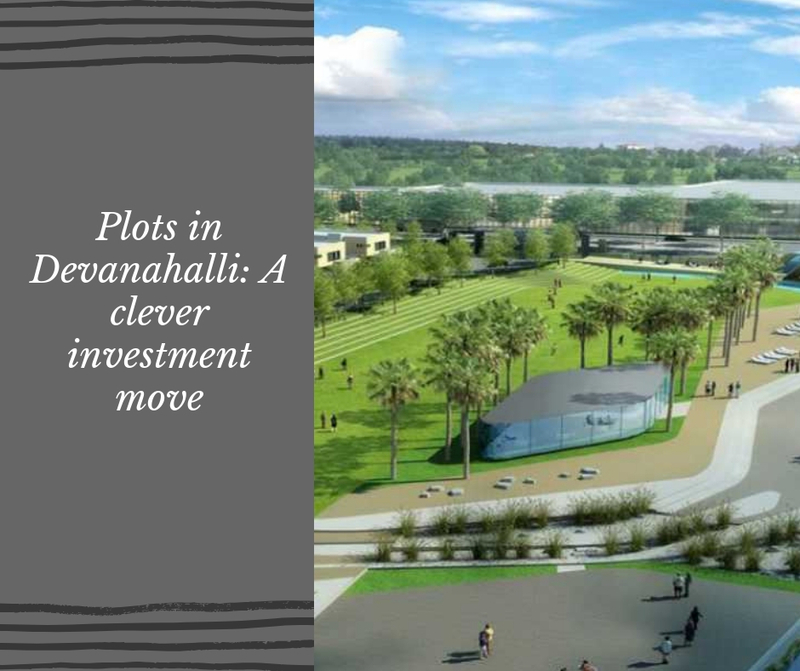 Embassy Springs Devanahalli in Bangalore, comes in close proximity to places like schools, colleges, malls, shopping centers, hypermarkets, hospital, medical centers, banks, ATMs and much more for your everyday life come in the vicinity of Embassy Springs Devanahalli. No place is too far when you’re staying here. Convenience is something that you will experience every day. Starting at a splendid price of Rs.1.11 Cr. and moving up to Rs.2.72 Cr., the Embassy Springs price offers the best residential space and amenities that you can find, at a price that’s definitely affordable. There are differently payment plans you can choose from, while you can also take-up home loans for a variety of banks with low-interest rates. 150,000 sq.ft. clubhouse equipped to cater to recreational, health, business, and children engagement needs.